A comprehensive Kannada film policy aimed at giving special encouragement to Kannada and regional language films will be unveiled by the state government shortly, Kannada and Culture minister Jayamala told the Karnataka Legislative Council on Tuesday, July 3. Answering a question on behalf of the Chief Minister, Jayamala, who is also in charge of the Women and Child Welfare Department, said the existing Kannada film policy 2011 incorporated all aspects pertaining to the Kannada film industry. In her reply to BJP member Tara Anuradha, the minister said the proposed comprehensive film policy will cover film awards and subsidy to the regional language films produced in the state besides giving a boost to the development of the Kannada film industry. The comprehensive Kannada film policy will also address the exorbitant rates in multiplexes and various other issues pertaining to the screening, distribution and production of films, she said. Pointing out that the Bengaluru International Film Festival had won laurels from the film industry, she said the government proposed to hold film festivals in all district headquarters. She said entrepreneurs coming forward to establish Janata film theatres at the district and taluk level will be provided a subsidy of Rs 50 lac each and Rs 25 lac each for the renovation of the existing theatres. 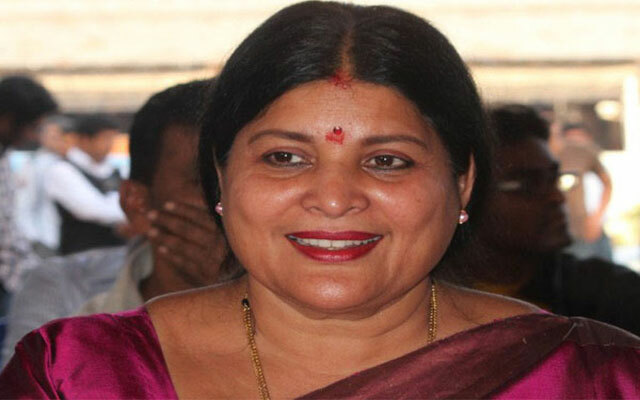 Jayamala said the state government was keen on solving different problems pertaining to the film industry through the single window agency route. Minor Irrigation and Water Resources Development minister C S Puttaraju in his reply to Srikantegowda said the department has completed survey work on 2501 tanks and lakes coming under its jurisdiction. Of these, encroachment of as much as 5,791.06 hectares of land of 1150 tanks and lakes had been identified. Ecroachments in 1058 tanks and lakes had been removed, he said pointing out that another 393.42 hectares of encroachments had to be removed. He said steps are being taken to fill up the vacancies of surveyors and also enlist the private surveyors to identify encroachments.